Xiaomi is all set to launch a new thin and light laptop, aka, the Xiaomi Mi Notebook Air on the 26th of March 2019, which is most likely to compete against Apple's MacBook Air 2018. 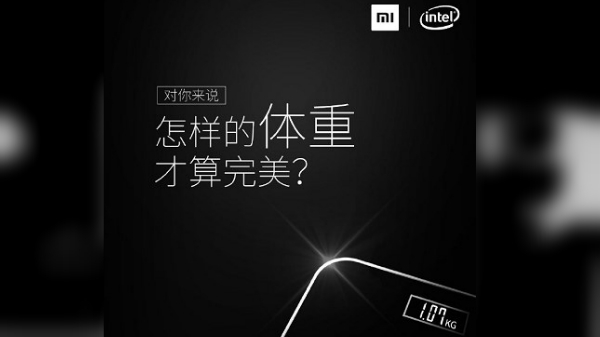 The company has officially teased some of the features of the Xiaomi Mi Notebook Air on the launch teaser. 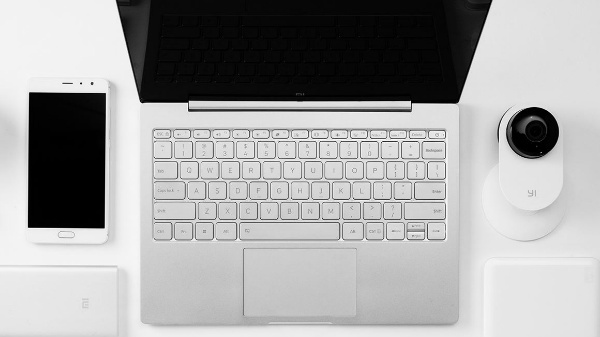 According to the teaser, the notebook weights at 1.07 KG, which makes it lighter than the Apple MacBook Air, which weights at 1.25 KG. Do note that, as of now, there is no information on the launch of the Xiaomi Mi Notebook Air in India. The current generation Xiaomi Mi Notebook Air comes with 7th gen Core i3, i5 or the i7 processor with up to 16 GB of RAM. The entry-level model of the Mi Notebook Air retails in China for 3599 Yuan or Rs 35,500, and the refreshed model is also expected to come with a similar price tag. Just like the previous generation notebook, the upcoming model will run on 64-bit Windows 10 OS with full support for Windows apps. As this is an "Air" series notebook, the device is most likely to feature a 12.5-inch and a 13.3-inch display with FHD+ resolution with minimal bezels across the display, similar to the MacBook Air. Coming to the specifications of the upcoming Mi Notebook Air, the laptop is most likely to feature an 8th Gen Intel Core i3/i5/i7 notebook grade (U series) chipset with at least 8 GB of RAM and 128 GB of SSD to offer faster boot speed and app opening speed. In terms of overall design and aesthetics, the Xiaomi Mi Notebook Air is expected to mimic the Apple MacBook Air, sans the Apple logo at the front. Stay tuned to GizBot to know more about the Xiaomi Mi Notebook Air launch.